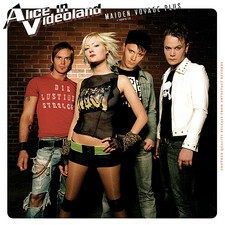 Alice in Videoland was formed in 2002 by singer Toril Lindqvist and former bandmember Carl Lundgren and got a massive respons on their very first demo. After just six months on the "demo market" the band got signed to National and recruited Anders Alexander (drums, synths etc) and Johan Dahlbom (bass). 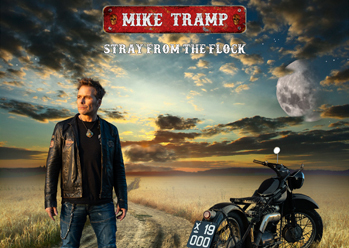 The recording of their debut album "maiden voyage" (2003) began and at the same time the band was storming the clubscenes with their energic and charismatic liveshows! 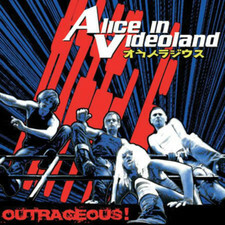 The second album "outrageous" was released in 2005 and by now the band had become true underground heroes with an ever growning worldwide fanbase. 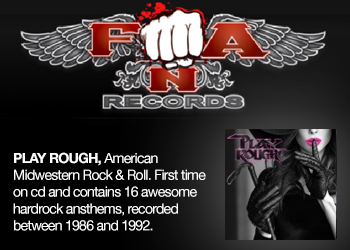 The single "cut the crap" opened up the US market for the band and a contract was signed with US label Storming the base. Before the release of "outrageous" Carl left the band and was replaced by Dominique. 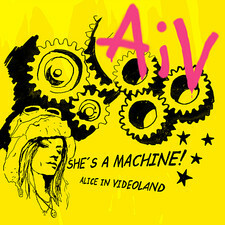 In 2008 Alice in Videoland was back with their third album, "Shes a Machine!" 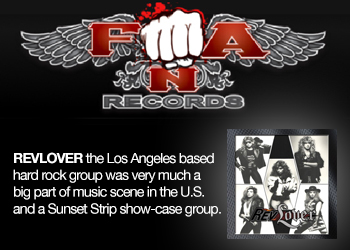 and the band signed a record deal that cover the rest of the world and the band traveled across europe with their extatic show. Even countries such as Belarus and Ukraine was covered. 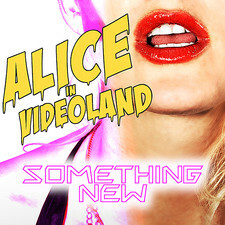 By 2010, US/Canada based Storming The Base took over as the bands only and world wide recordlabel and released the single "spaceship", a taste of whats to come from the bands 4:th album that will be released in autumn 2010, and from what we heard so far, this album will something extraordinary smashing! 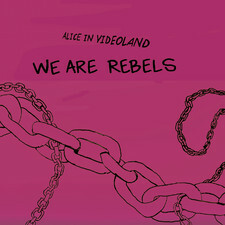 Keep on representing Alice in Videoland, the greatest electropunk band in the world!